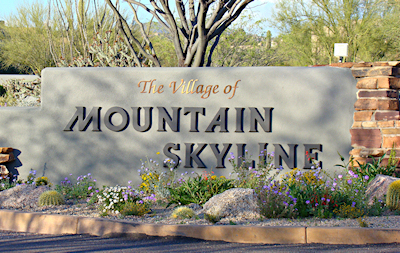 Mountain Skyline is a village of custom homes located at the heart of Desert Mountain Golf Club. These spectacular home sites are characterized by their unbeatable mountain views, high elevations and proximity to the community’s finest amenities. 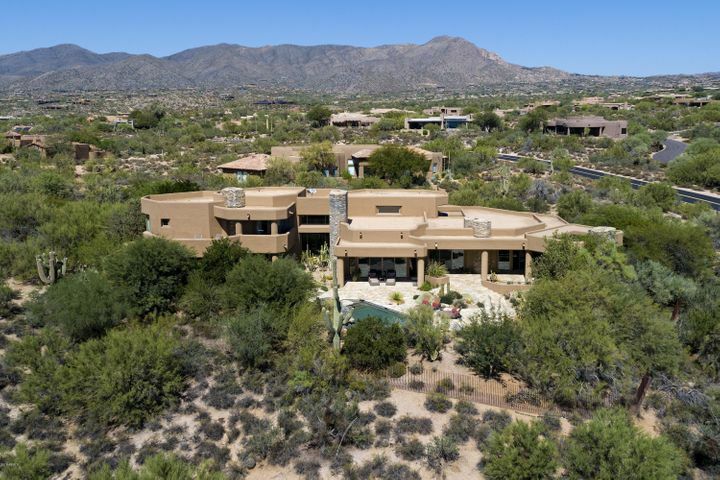 Rolling hills and towering cactus provide a dramatic setting for these breathtaking Scottsdale homes. Situated just south of the Geronimo course, Mountain Skyline features a number of fabulous golf properties with panoramic views of the 4th and 5th fairways. Many homes are only a few steps from the Sonoran Clubhouse with its leading edge fitness center, spa, tennis facility, basketball and volleyball courts, swimming pools and more. The Cochise-Geronimo and Renegade Clubhouses are also located nearby, offering a variety of sophisticated dining options and world-class practice facilities. 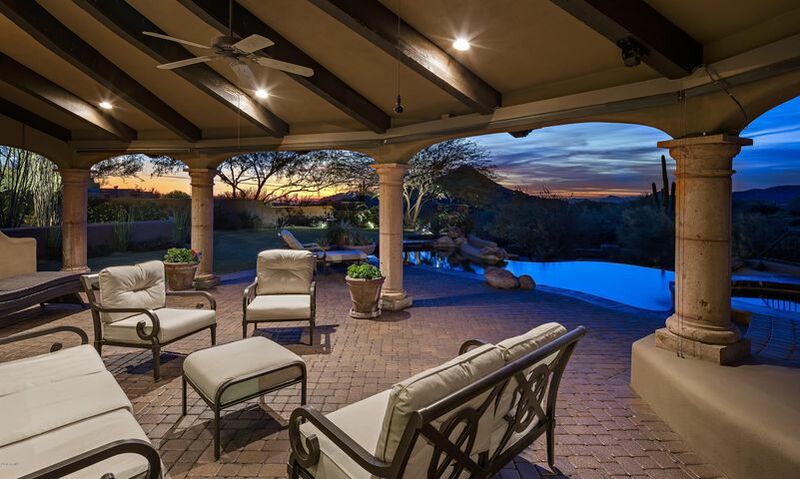 To arrange a showing of Desert Mountain homes, call (602) 791-0536 or email Carmen@TopScottsdaleHomes.com. 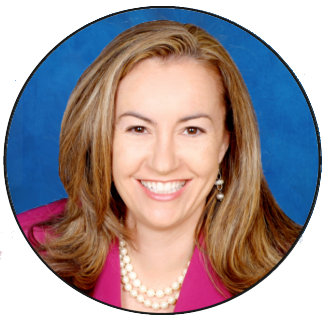 Desert Mountain is a great community for people who love to stay active. 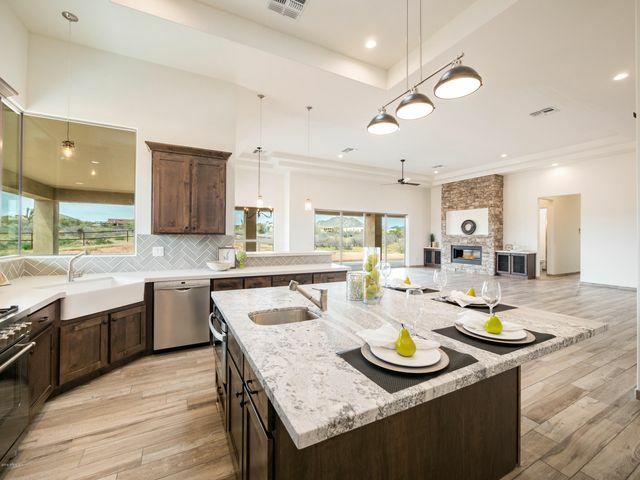 Conveniently located in North Scottsdale, Desert Mountain is close to everything you could possibly want, including Scottsdale Quarter and Kierland Commons. 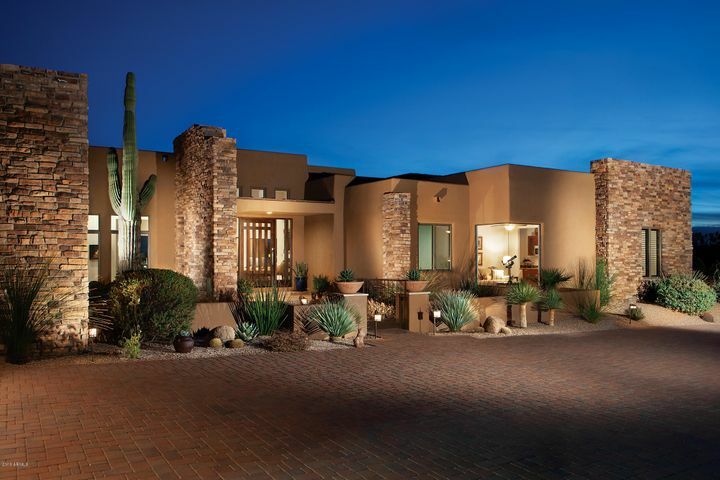 One of the great things about Desert Mountain is the huge variety of amenities located within this gated community. 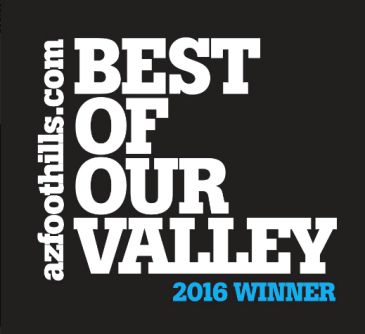 Everything from golf courses to restaurants to kids’ activities, Desert Mountain has it all. 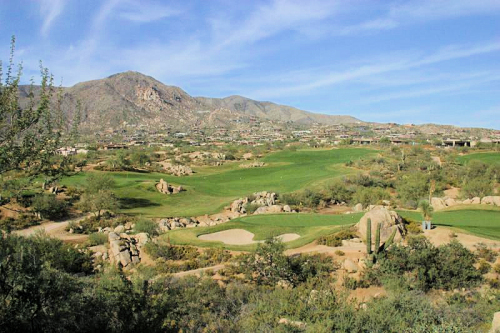 Desert Mountain Golf Club is a fantastic club made up of six challenging Jack Nicklaus courses. This club is member exclusive and will not cease to impress you. The Jim Flick Golf Performance Center is the perfect place to get some tips and a new set of clubs before you set foot on the course. Knowledgeable staff will help you by answering any questions and working with you one-on-one to improve your golfing techniques. There are six distinct restaurants to choose from. These restaurants are top-notch, so you don’t even have to leave your community to get a great bite to eat. Tennis players also adore Desert Mountain with its luxurious 9 court tennis complex. Players have three different court surfaces to choose from: hard, clay and grass. Desert Mountain residents also have access to volleyball and basketball courts, lap pools, a resort-style pool, a fitness center and a spa. Desert Mountain doesn’t forget about the kids. There is a youth activity center where kids can hang out, do crafts, play sports, etc. This is perfect for the summer time or during a break from school. 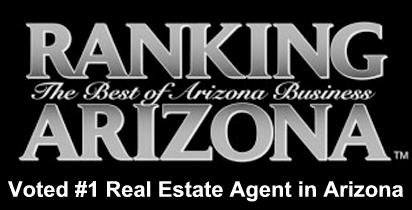 Desert Mountain has everything you could want in a community and it doesn’t compromise luxury. 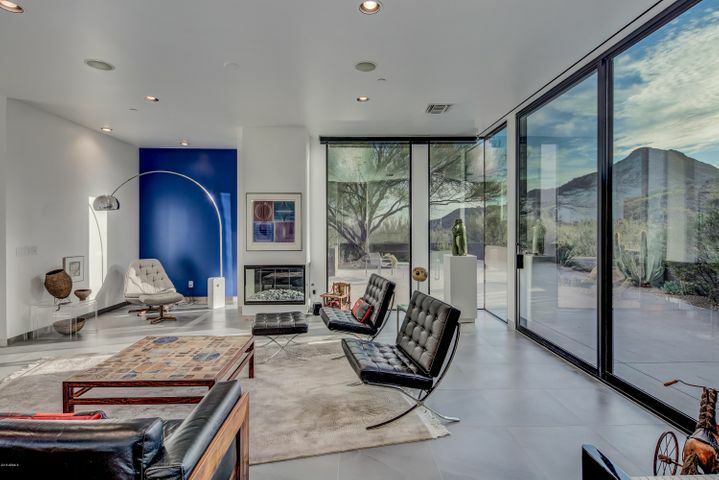 To schedule a showing of Desert Mountain homes, call Carmen Brodeur at (602) 791-0536 or email Carmen@TopScottsdaleHomes.com.